A list of our recent newsletters available to read and download. You will require a PDF viewer. 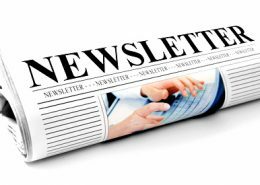 Each week we produce a newsletter with information and news from within the parish and town cluster. If you have anything you would like on the newsletter, please contact us here.